In Area X, the soil is impossibly free of contaminants, plant life grows and mutates unchecked, and humans go insane. Jeff VanderMeer's gripping sci-fi triligy combines the transfixing, oh-God-what-am-I-looking-at experience of the first two Alien movies with the Gothic poetry of H.P. Lovecraft. 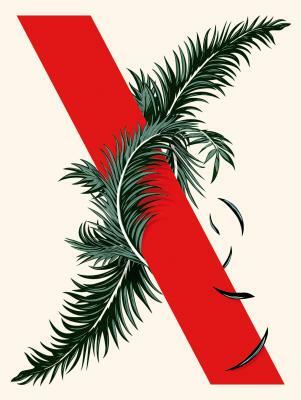 We join the twelfth government expedition to document and investigate Area X in Annihilation; Authority takes us into the halls of the Southern Reach, the agency responsible for cracking Area X's secrets-- and containing its expansion. Acceptance works in multiple timelines, showing us Area X's origins and its future without trivializing its many mysteries. A single-volume hardcover edition that brings together the three volumes of the Southern Reach Trilogy, which were originally published as paperback originals in February, May, and September 2014.